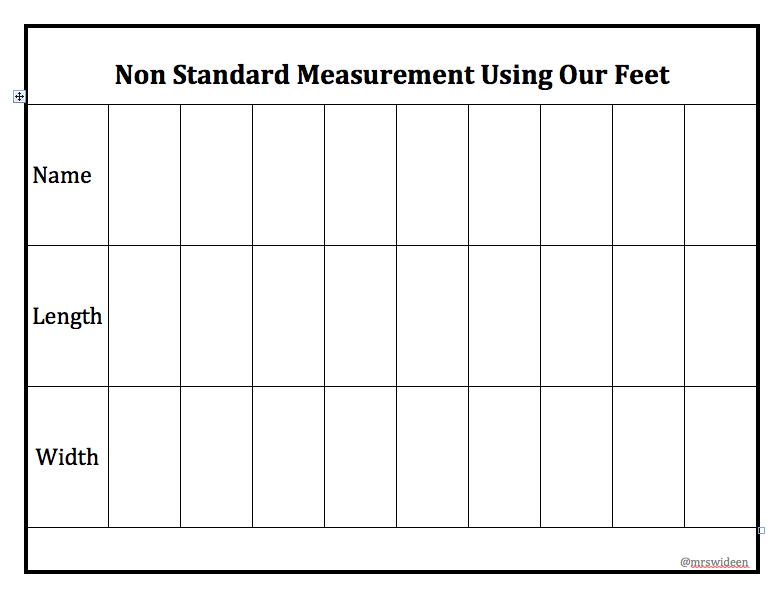 Thank you for sharing these measurement activities! 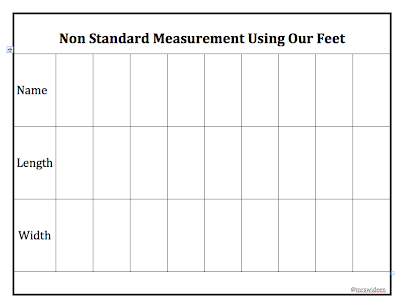 When I taught Grades 1 and 2, this was one of my favourite math units because the students had so much fun with these hands-on activities. 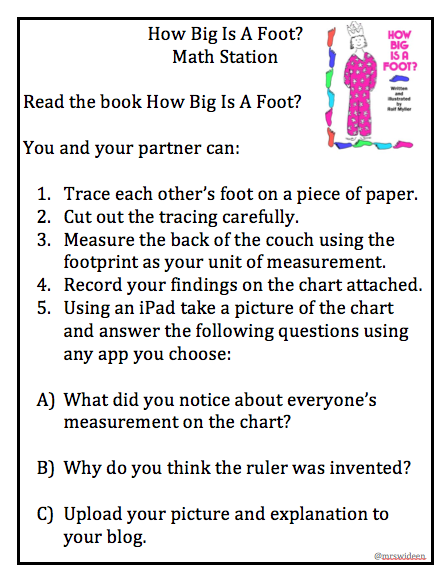 I particularly liked how you integrated Language and Math with your, HOW BIG IS A FOOT? activity. 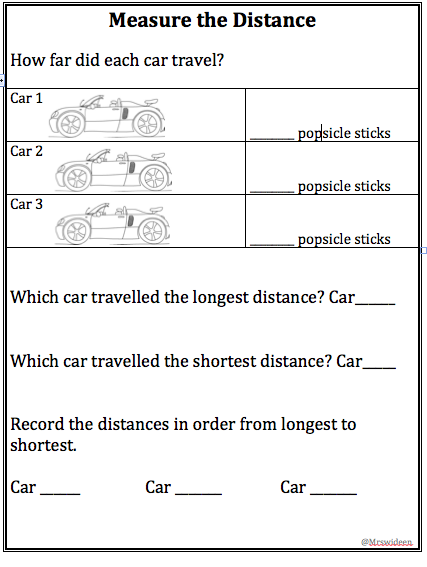 As a Grade 6 teacher now and someone that has spent a lot of time focusing on communication in math, I'm curious to know how you got the students to communicate their thinking. Did you require this for each of the activities? 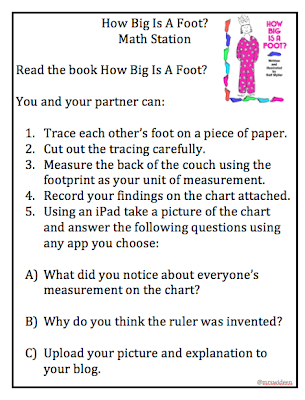 I'm wondering how the iPads could be used for this part of the activities as well. I would love to know your thoughts on this! Thanks for the comment Aviva! My math time is divided up into a mini lesson and activity then math stations. While my students are working independently at their math stations I have small groups or one to one conferencing where we work on communicating their thinking, helping those that need further investigation on a math concept or pushing their math thinking. 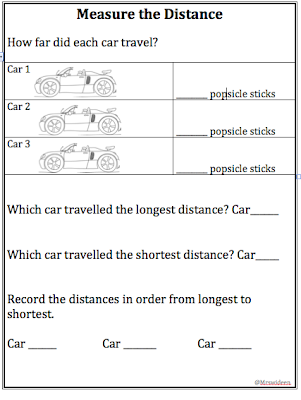 We also use the recording apps like explain everything to communicate their thinking. They may take a photo of what they are working on or a video and post it to their blog. Another way my students communicate their thinking is to their peers, during math stations I am always reiterating to use math talk while at their stations. Students also love to use the apple t.v. 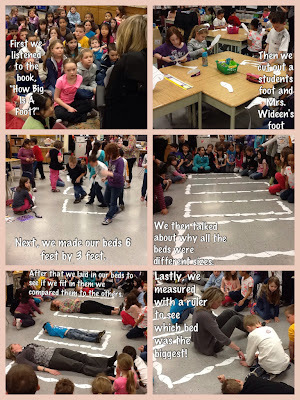 to show their peers what they are working on to communicate how they got the answer they did.